Sand Lake Town Library » Computer Games: building literacy through fun! Computer Games: building literacy through fun! PBS Kids offers games from many of kids’ favorite TV shows; from Arthur to Zoom. Play games with Thomas, Percy, James and the rest of the engines! MouseCookieBooks.com offers fun and games related to the “If You Give…” books by Laurie Numeroff and Felicia Bond. 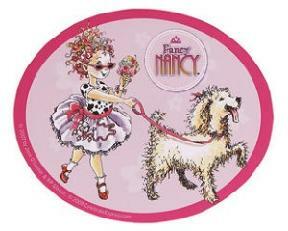 Explore, play and party with Fancy Nancy!